At our November meeting, Catch mentioned having met a young fly tier on his recent trips to Mountain Home, Arkansas (at the IFFF Southern Fly Fishing Fair) and Townsend, Tennessee (at the Fly Tiers Weekend). His name is Tradd Little. 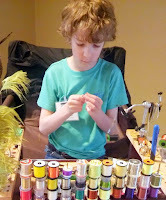 He's mastered everything from dry flies to deer hair to salmon flies to realistic patterns. And the most amazing part - Tradd is only 12 years old! Here's a link to his website - traddsflies.blogspot.com. 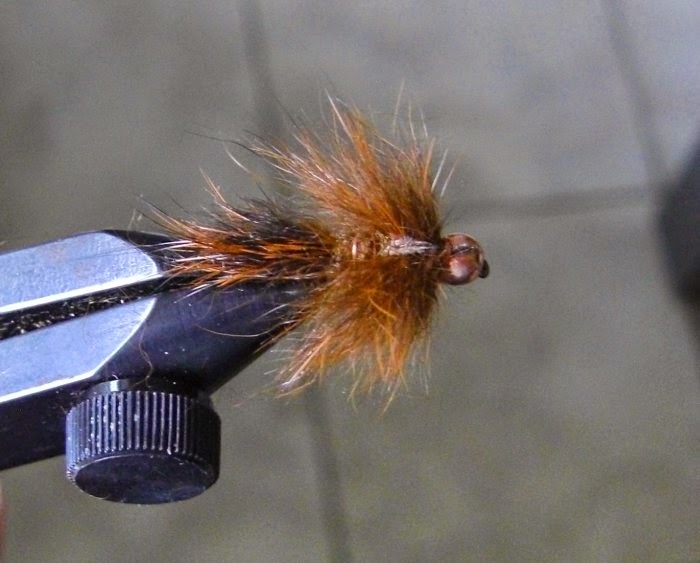 It shows all of the flies that Tradd ties, and there's even step-by-step instructions for some of his favorites. Our last general meeting of the year will be on Monday, November 23, at the Rapides Westside Library in Alexandria. Meeting starts at 6:30pm. For this meeting, we'll have Kenny Robertson as our guest speaker. 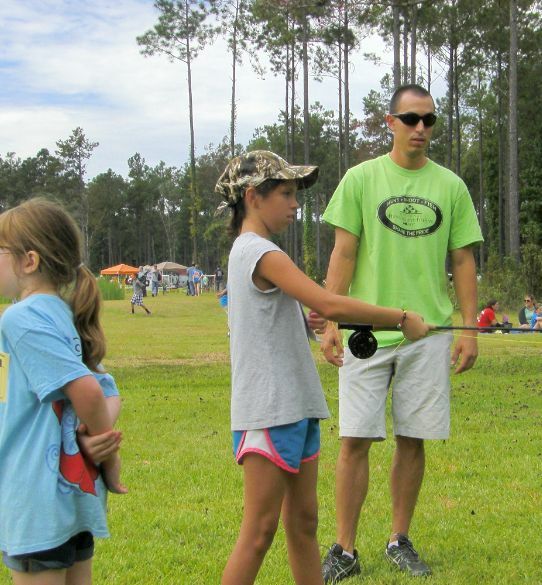 Kenny is a wildlife agent for the Louisiana Department of Wildlife and Fisheries. 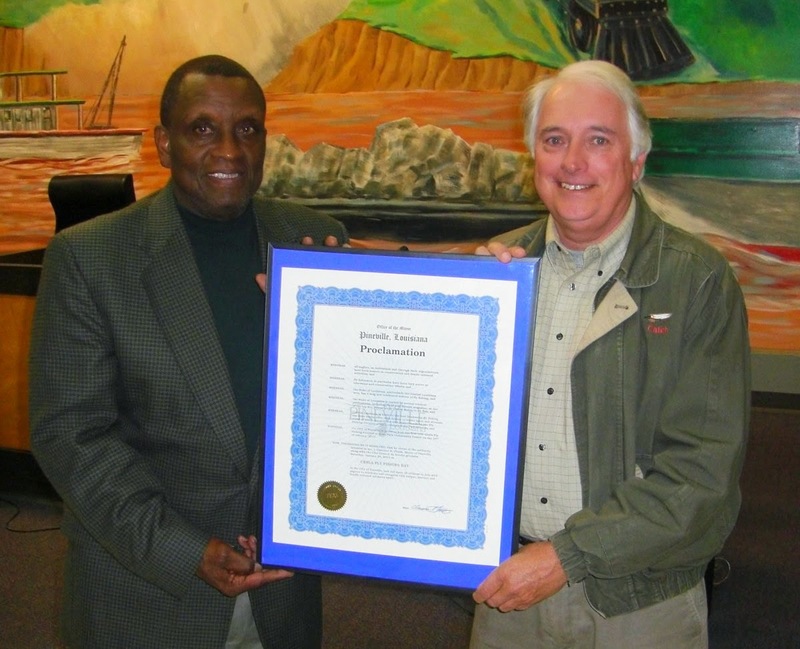 He's also president of the Cotile Lake Environmental Association (CLEAN) that is working to improve recreational and family activities at the lake. 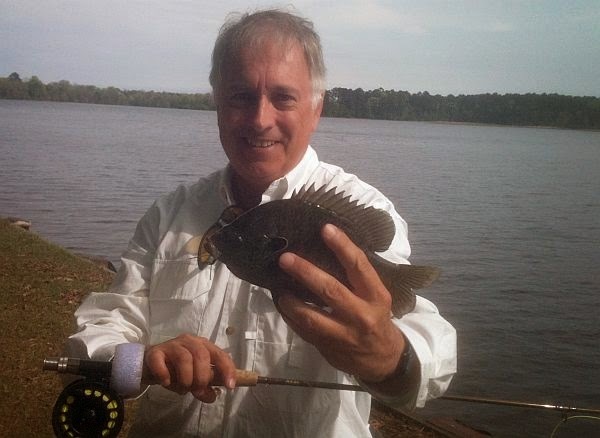 Kenny will talk about fishing and boating regulations, and safety on the water. He will also talk about CLEAN and some of the projects and activities they are working on. Also on the agenda: fishing reports, upcoming events, nominations for the 2016 board, and details on the December Christmas Party at Tunks. 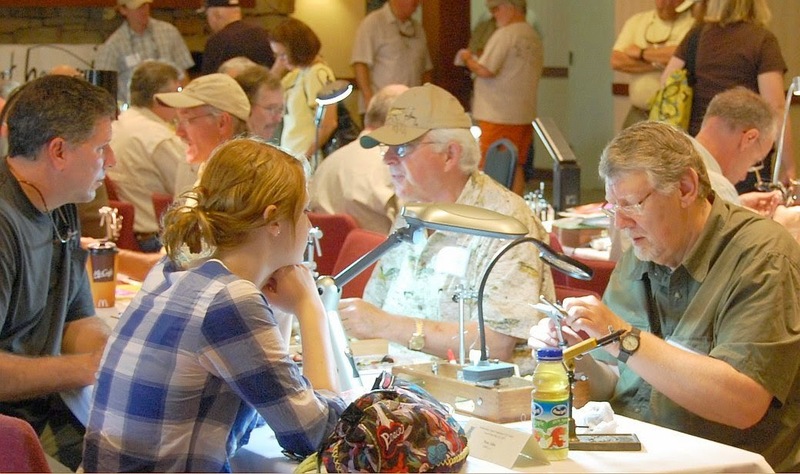 Our last fly tying session of 2015 will be Monday, November 16, at the Rapides Westside Libary in Alexandria. Time is 6:30pm. This month's pattern will be the Y2K Bugger. It's a variation of the Yuk Bugger - half woolybugger, half Yuk Bug. It's called Y2K because it was created in 1999, and at the time, had to be Y2K compliant and ISO 9000 approved. 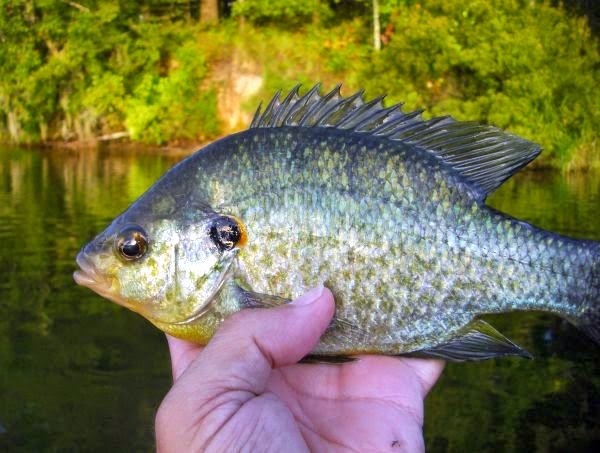 Species: it's great for bass, bream, crappie and all species of trout. 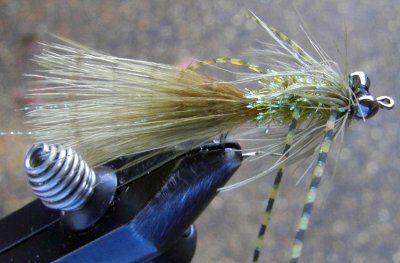 May 26 meeting - video "Midge Magic"
Our next meeting will be Tuesday, May 26, at the Rapides Westside Library in Alexandria. Time is 6:30pm. Please note that we will meet on Tuesday due to the Memorial Day holiday. Guests are welcome. 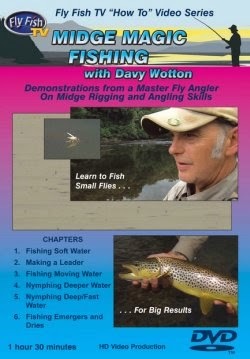 For this meeting, we'll watch a video, "Midge Magic with Davy Wotton". 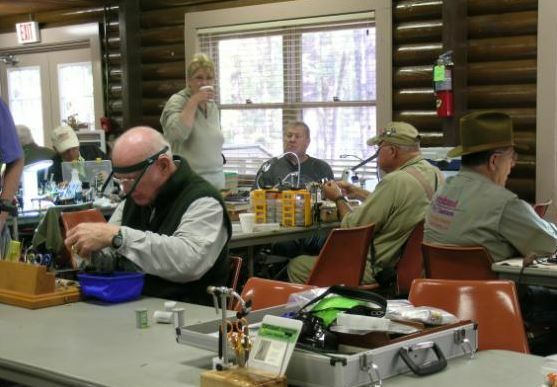 Wotton will be the featured guest instructor for the North Louisiana Fly Fishers' annual Master Series on July 25th at the Red River Refuge in Bossier City. Details of that event can be found here. 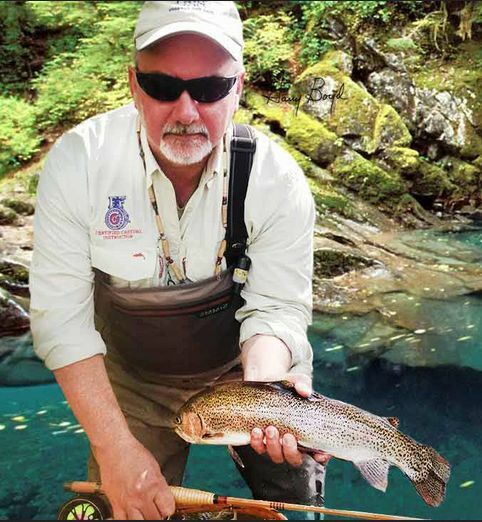 In this video, the British-born Arkansas guide demonstrates, on a variety of water types, all the skills needed to catch trout feeding on midges. 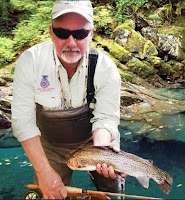 He covers gear, leaders, tippets, tactics to approaching spooky fish, useful line management methods, casting tactics and more. He demonstrates a variety of rigging systems and fishing them at different depths. 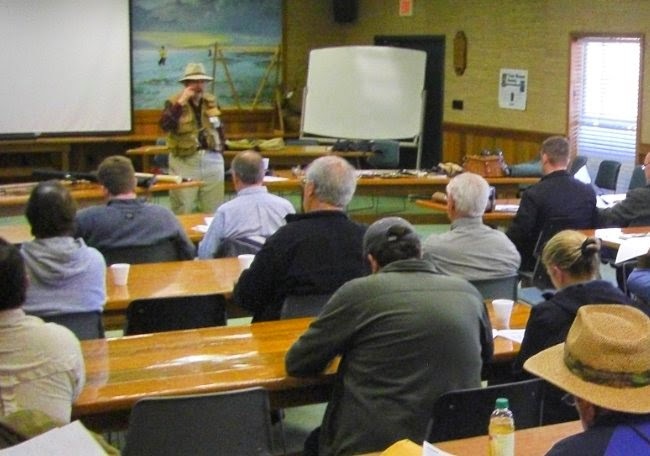 Also on the agenda: fishing reports, several upcoming events including the CCA Cenla Fishing Seminar, the Kisatchie club's rod building clinic on June 20, and the Grand Isle Fly Fishing weekend. 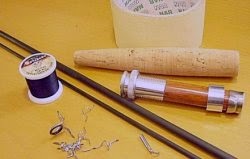 Our next fly tying session will be Monday, May 18, at the Rapides Westside Libary in Alexandria. Time is 6:30pm. 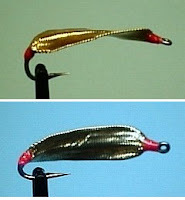 For this session, Gene Taylor will demonstrate a couple of his favorite flies. Bring your tools if you have some, if not, the club has a few sets for use during these sessions. Materials will be provided. Also, Roger Breedlove will be on hand to answer a few questions about the upcoming rod building session on June 20. 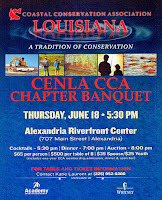 $65 per person, $500 per table ($35 spouse, $25 youth) includes 1-year CCA membership, admission, dinner and open bar. 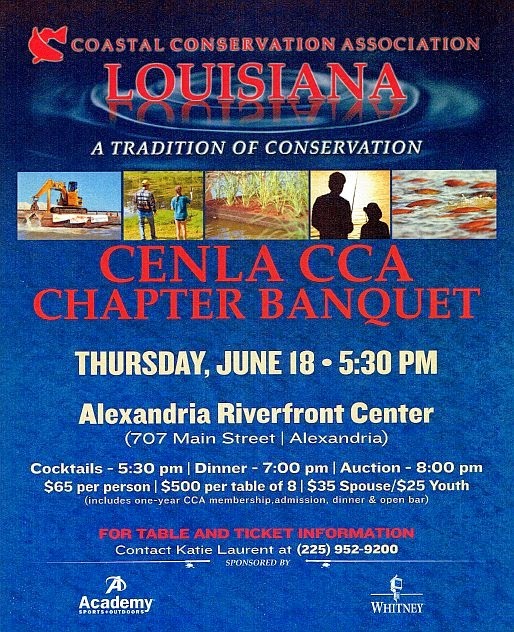 Live auction, silent auction, raffles and door prizes. 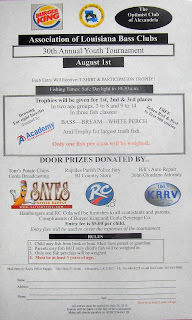 Register for the CCA STAR summer-long tournament - Fly and Kayak Divisions, Tagged Redfish, many other opportunities to win! Originally organized about 19 years ago by the Acadiana and Red Stick clubs, the "Grand Isle Fly Fishing Weekend" is an annual event where members of organized Louisiana and Mississippi fly fishing clubs (and a few stragglers from other clubs elsewhere) come together down at Grand Isle for a weekend of saltwater fishing, food, and comradery. 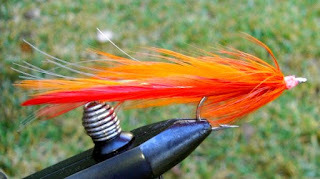 This weekend offers lots of fun for all types of fly fishers. 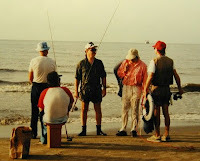 Simply bring your boating, puddle craft or bank/surf fishing equipment and join with others who share your fishing technique. 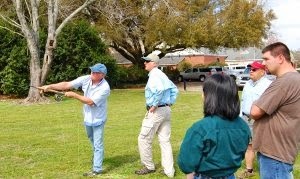 Activities take place at the Blue Dolphin Inn, and include the Friday night shrimp boil and the Saturday evening fish fry. Rooms and cottages at the Blue Dolphin have been reserved by the Red Stick Fly Fishers. 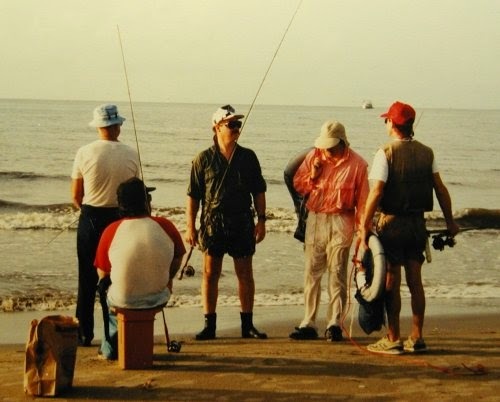 A "bed" reservation can be made by contacting the RSFF Saltwater Chair. Cost is $93 and includes Friday and Saturday night. In addition, a cottage can be reserved for groups wanting to stay together.